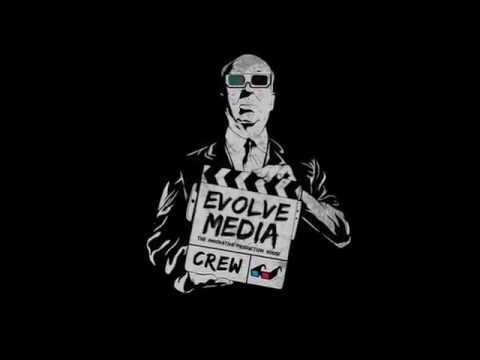 Evolve Media is a creative video content agency. We increase the value of brands by producing powerful video content for all media platforms. This includes creating video content for digital, broadcast, and theater distribution. It all starts with intelligent, targeted concept and design, which is then executed by our award winning writers, and video production team. This is why the worlds most admired brands partner with Evolve Media to produce their corporate and commercial video content. Evolve Media has offices in New York and San Francisco along with a state of the art sound stage in South San Francisco. Evolve Media is a full service film and video production company serving New York and San Francisco. Evolve produces broadcast commercials, web video, viral video, TV Shows, documentaries, and corporate videos, along with providing media planning services for both Television and the Internet.